Great as kids birthday party favors, classroom rewards. Great chance to add sparkle to your everyday style and get compliments from everyone who sees it ! With a spring clip fastening, this charm can be attached to your bag or your bag strap, easy to clip onto car keys or purse. Meanwhile, please be reminded that due to lighting effects, monitor #39;s brightness/contrast settings etc, there could be some slight differences in the color tone of the pictures and the actual item. Good quality makes it durable and allows you to use it for a long time. 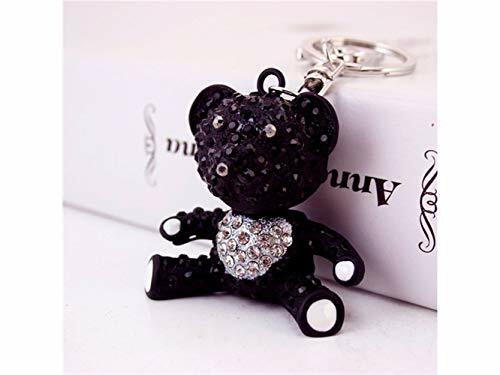 Creative design,very fashionable keychains, make you look different. If you have any questions about this product by Huasen, contact us by completing and submitting the form below. If you are looking for a specif part number, please include it with your message.